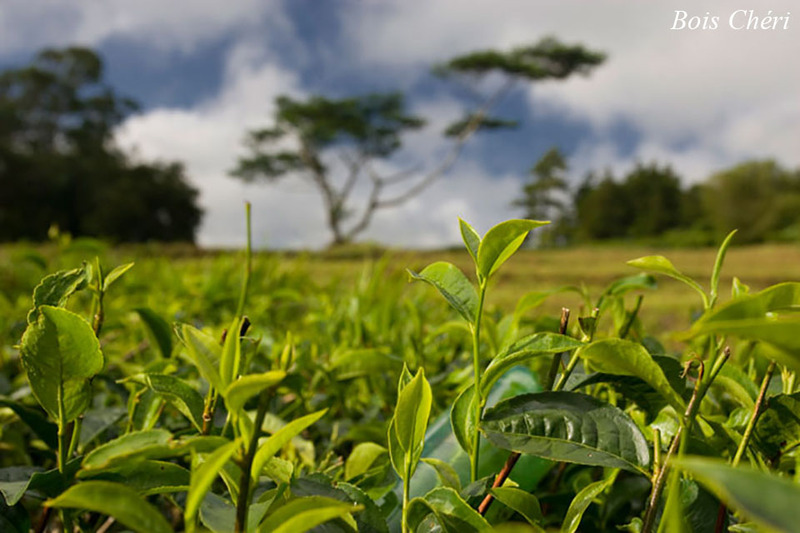 The tea route is a tourist route, at the same time gastronomic, historic, and cultural course, to discover tea, cane and vanilia plantations, through three estates, witnesses of a creole and traditional lifestyle. 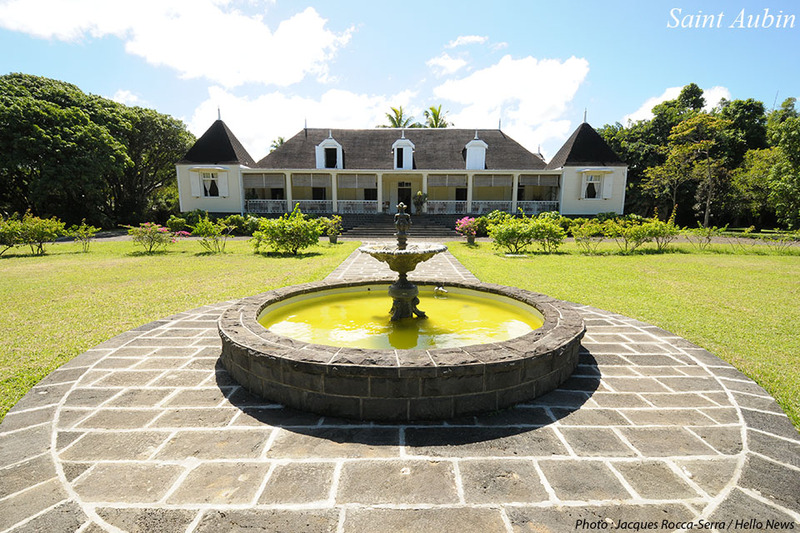 Located in Forest Side, in the centre of Mauritius, Domaine des Aubineaux is a traditional residence built in 1872. 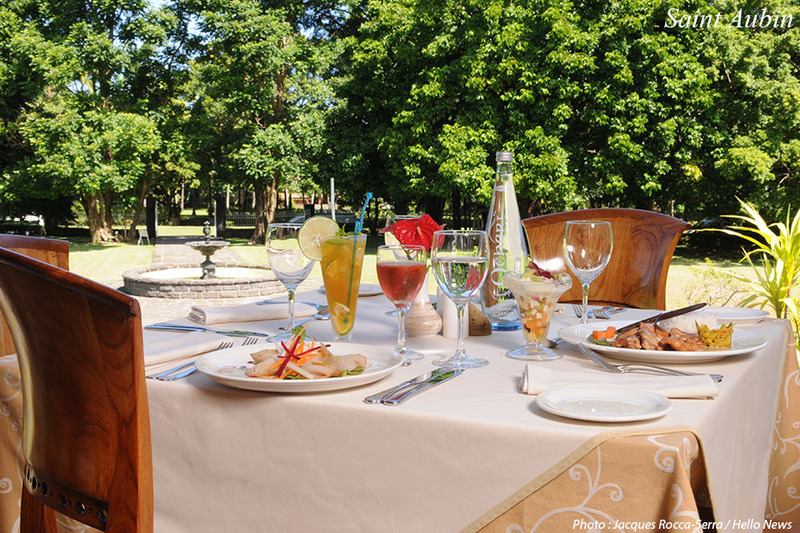 Antique furniture, Testing sessions of the Bois Cheri tea, floral garden, and distillery of essential oils. 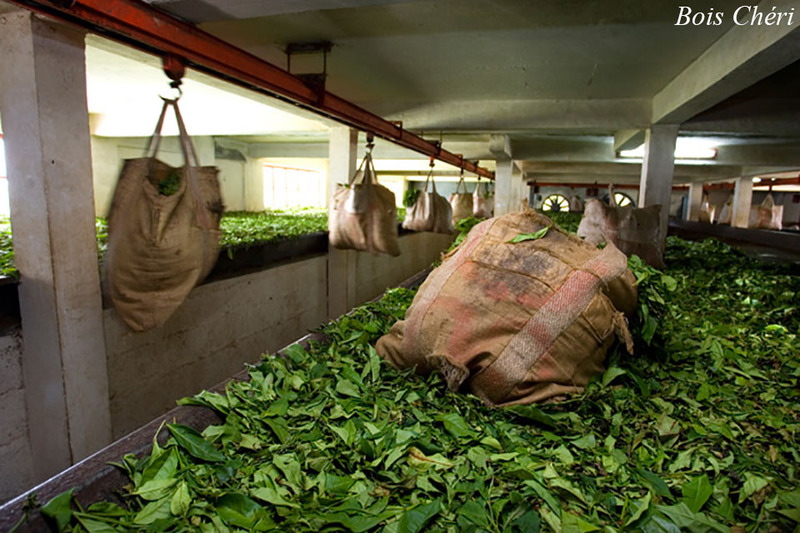 In the middle of tea plantations, the Bois Chéri tea factory allows you to discover all the stages of production. 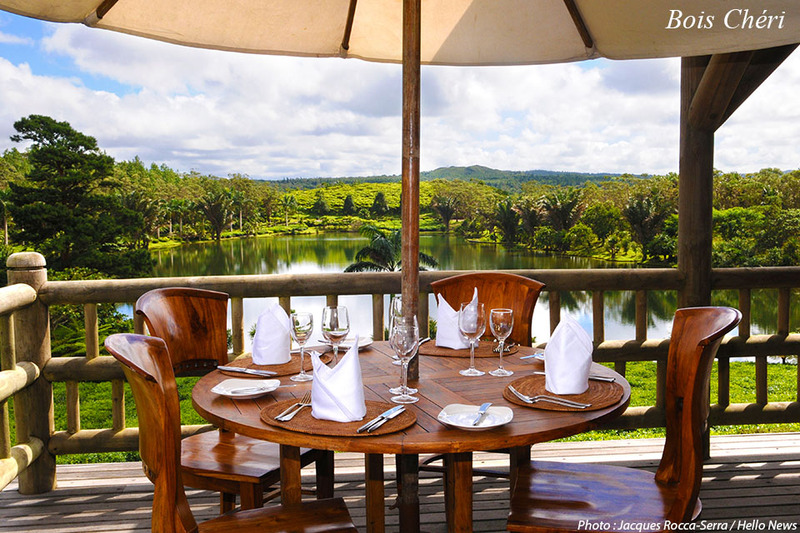 From the restaurant, you'll have a panoramic view on the south of Mauritius. 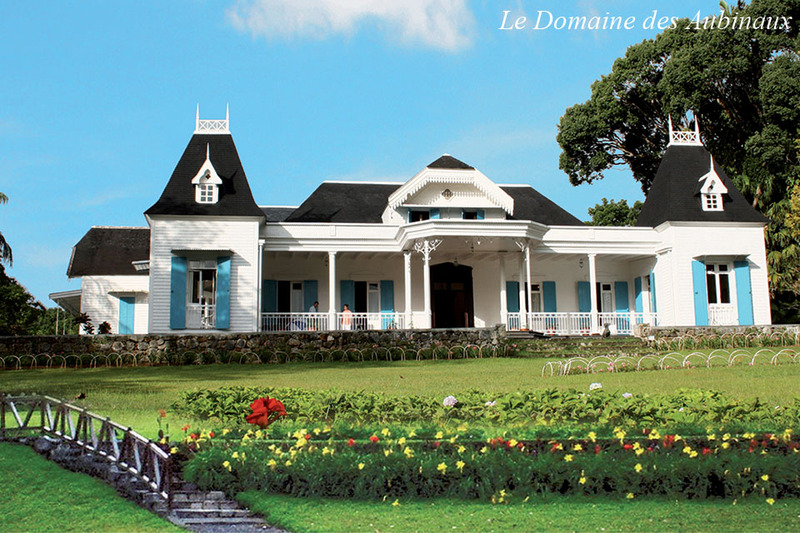 Saint Aubin is a creole residence built in 1819. 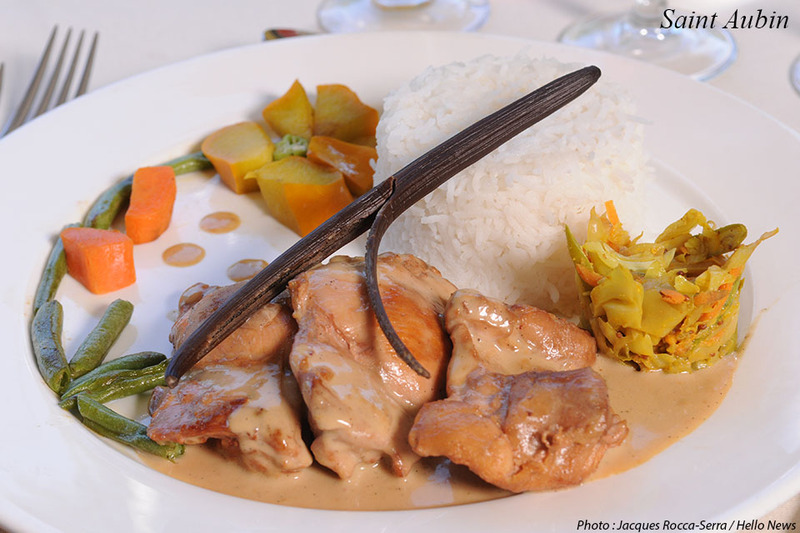 Today it's a good restaurant where you can discover the typically Mauritian cooking. 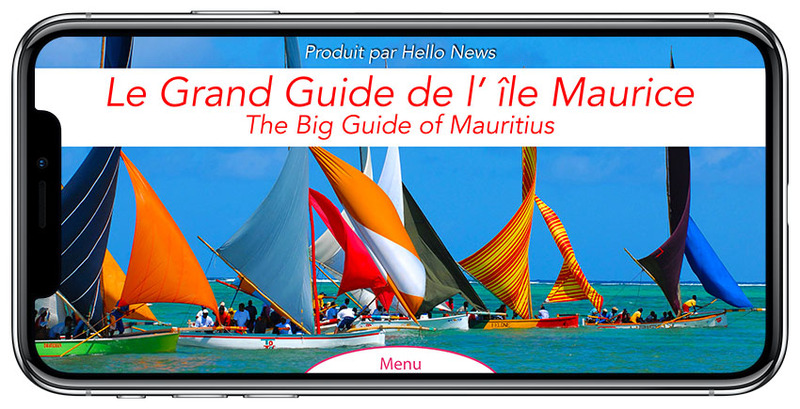 To see : distillery of rum and the house of vanilia. 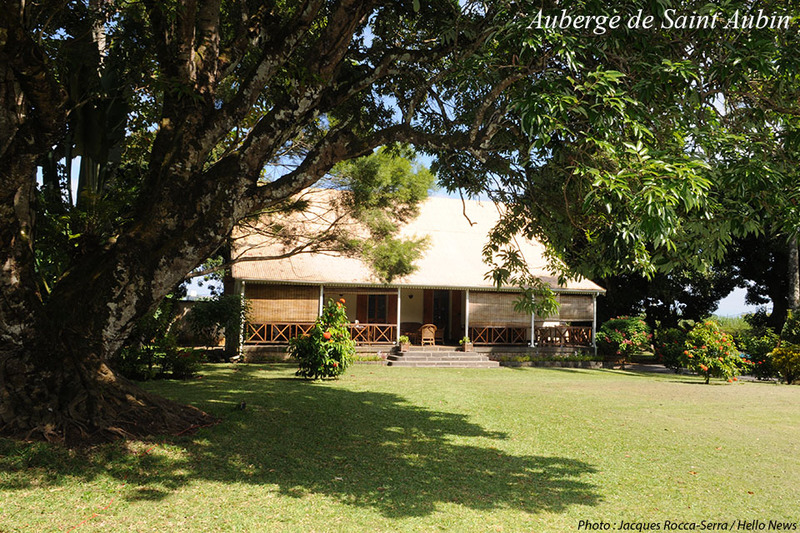 L'AUBERGE DE SAINT AUBIN welcomes you for a quiet and traditional stay in the hearth of the nature.